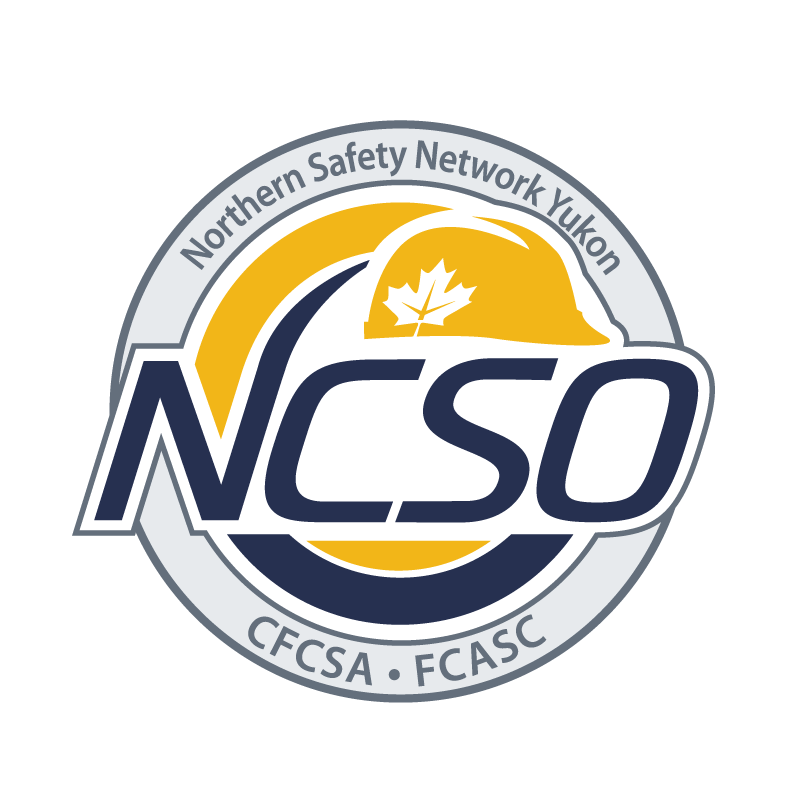 Northern Safety Network Yukon (NSNY) offers a path to earning one of two construction safety designations: National Construction Safety Officer (NCSO™) and Health & Safety Administrator (HSA). These designations indicate that the individual has knowledge in various construction-related health & safety management skills and principles. 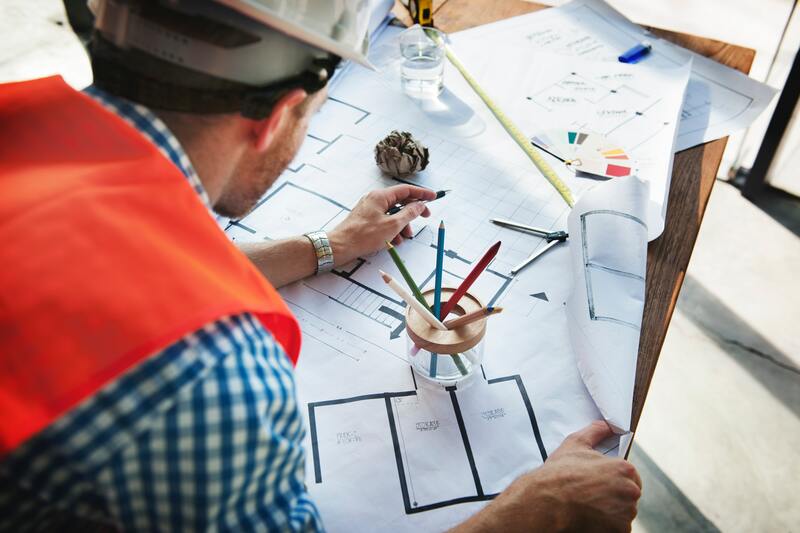 When a person completes the NSNY program, they are ready to begin the career-long process of becoming an expert and leader in construction safety. The National Construction Safety Officer (NCSO™) is a national program, recognized by the Canadian Federation of Safety Associations whose members are Provincial and Territorial construction safety associations throughout Canada. The NCSO™ program will provide recipients with practical training in various construction safety management skills and principles. The primary objective of the NCSO™ designation is to combine entry level safety training with the individual’s personal field experience. An NCSO™ can be a valuable resource to management in the administration and implementation of a company’s safety program. This program is recommended for health and safety practitioners who wish to receive construction-focused training and to be recognized as an NCSO™ in other provinces. An NCSO™ designation is considered to be an entry-level field position — individuals with this designation may or may not have extensive safety experience in the field. LOTO-Lock out Tag out (1/2day) and Hazard Assessment and Control (1/2day). Both half day courses must be completed and count as one elective. Submit NCSO™ application of training and experience (proficiency level) via submission AID form. Upon completion of steps 1 through 4, an individual may apply to NSNY to write the final examination required to obtain the standing of National Construction Safety Officer™. The NCSO™ designation expires after three years. In order to renew your designation you will be required to submit a current COR™ Company Audit, Toolbox Talk/Training Session, Incident/Near-miss Investigation and a Jobsite Inspection/Hazard Assessment. If you fail to submit documentation on time to NSNY you will be required to re-write the NCSO™ exam along with submission of documentation. The objective of the HSA (Health and Safety Administrator) program is to provide formal training for a person that takes part in the administration of a health and safety program but does not possess the minimum of 3 years construction field experience required to achieve the NCSO™ (National Construction Safety Officer) designation. An HSA can provide valuable assistance to employers and their NCSO™(s) in the implementation and administration of the company’s health and safety program. This certification indicates to employers that the participant has practical knowledge in various health and safety management skill and principles. Submit the submission AID form.